We believe the role of research is not only to better understand the world but also to improve it. See Change is a research institute for the greater good. We blend social science with innovative design to address global issues through human solutions - working directly with government, private, and nonprofit partners to support programs and products that make the world better. Backed by theory, tested with data, and designed with care, we develop, implement, and evaluate efforts to solve issues that matter to us the most. Good research is vital to program success. Who are the key stakeholders for this project and how can you address their needs? We've had a blast trying to change the world with a number of governmental, private, and non-profit organizations. Dr. Beth Karlin founded See Change in 2015 to take the world’s leading academic research “to the streets” and help changemakers do good better. Before receiving her Ph.D. in Social Ecology, Beth spent nearly a decade working in K-12 education, holding positions as a teacher, counselor, and school administrator. She has published her work in venues ranging from Psychological Bulletin to Peace Studies (as well as some others that don’t start with the letter “p”) and is a sought after speaker and trainer on Storytelling, Smart Homes, and the Social Science of Sustainability. If she’s not working, you can probably find Beth running, dancing, yoga-ing, traveling, hiking, or hosting brunch at her 1911 craftsman home in Venice Beach, CA. Dr. Rebecca Ford’s work focuses on energy challenges and transitions toward a sustainable future. Her projects explore how people interact with energy systems, and how social science and technological insights can be co-developed to better inform policy, business, and technology. In addition to her role at See Change, she is a researcher at the University of Oxford’s Environmental Change Institute, and prior to this served as Deputy Director of the Center for Sustainability at the University of Otago, New Zealand. Rebecca holds a DPhil in Engineering from the University of Oxford, and her dissertation, on disaggregation of residential energy feedback, led to the founding of Intelligent Sustainable Energy, a subsidiary of Navetas Energy Management Ltd.
Dr. Lisa Zaval holds a Ph.D in Judgment & Decision-Making Psychology from Columbia University and completed her post-doctoral training jointly at the Center for Research on Environmental Decisions and the Center for Decision Sciences at Columbia Business School. Her research has been cited over 400 times, published in leading academic journals, and summarized in a variety of venues, including the New York Times and the Wall Street Journal. In addition to her academic experience, Lisa leverages the knowledge gained from years of applied behavioral science research and consulting to help guide decision-making across a range of business sectors and industries (e.g., energy efficiency, health care, insurance, and marketing). Michelle Purcell brings over 25 years of strategy and research experience, with a primary focus on improving how consumers engage with energy management. Her passion is identifying opportunities to disrupt the apathy that most people feel regarding natural resource use. With an expertise in qualitative research, she applies a trained ear and empathetic style to her work. Pivoting on an advertising background, Michelle has helped direct strategic decisions for program, product and research managers in the utility sector. Combining experience which includes 17 years in the communications industry, and 13 years as a dedicated qualitative research strategist, Michelle contributes an unique perspective across a wide range of industries. Dr. Larissa Dooley received her Ph.D. in Health Psychology from UCLA, where she studied and conducted research on mind-body interactions. After graduating from UCLA, her goal was to apply her research skills in behavioral science to positively impact environmental (i.e., human) issues. At See Change she is able to do just that - working on multiple projects aimed at increasing sustainable behaviors and infrastructure. Prior to graduate school, Larissa also worked in book publishing and as a freelance writer, so she also brings writing and editorial skills to See Change. Dan Chapman is a PhD Candidate in Psychology of Peace and Violence at UMass Amherst. He conducts quantitative and mixed-method research at the intersection of environmental conservation, social science, and international relations. His work has been published in journals such as Nature Climate Change and Global Environmental Change and featured in Scientific American, the Guardian, Vox, Vice News, Bloomberg, and others. In mid-2018, Dan is starting a two year position as the William J. Henrich Postdoctoral Fellow in the Annenberg Center for Advanced Study in Communication at the University of Pennsylvania. When not steeped in research, Dan thoroughly enjoys traveling, hiking and backpacking, biking, and working on music production. Jason Kaufman, M.A. graduated with a masters in History from Oxford with a focus in the environmental history of urban development in the American West. He also graduated with a BS in Earth Systems from Stanford, where he focused on environmental science, economics, and policy. Previously, he worked as a project manager in a medical research lab before joining SCI as a Research Associate. Suhaila Sikand explores the intersection of design and social sciences. Previously, Suhaila led a design team at Consumer Energy Interfaces Lab to create energy feedback systems and analyze associated behavior. She earned her BA in Design at University of California, Davis. Jessica has a degree in Literature and Writing and is a trained artist with concentrations in film, theatre, dance and visual arts (photography). In addition to her artistic endeavors, Jessica spent multiple years as a teacher working in the classroom. She currently facilitates educational learning workshops and volunteers locally in Los Angeles teaching poetry. When not supporting the brilliant SCI team administratively, Jessica enjoys scuba diving, hiking, traveling, and anything space related (stars and stuff). 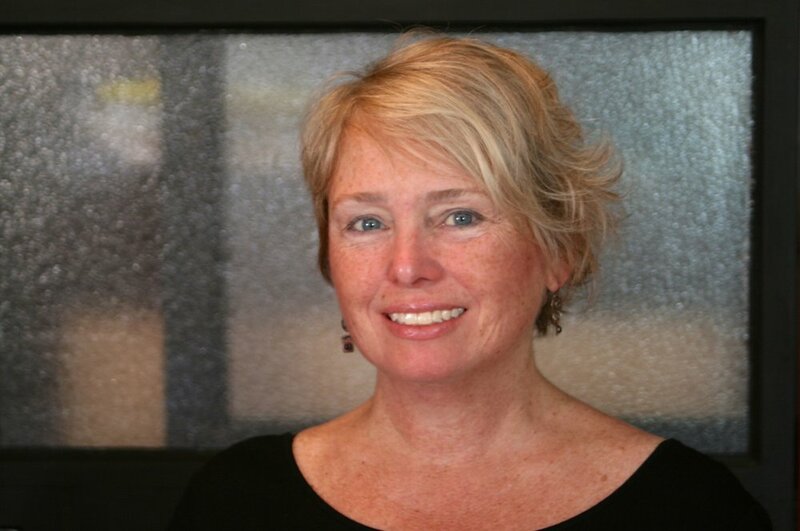 Dr. Cindy Frantz is the Norman D Henderson Professor of Psychology at Oberlin College. She received her PhD from University of Massachusetts Amherst in social psychology, and has spent her career studying humans’ relationship with the natural world with an emphasis on promoting sustainable behavior. Dr. Frantz has expertise in the use of feedback technology to encourage conservation behavior and promote systems thinking. Dr. Frantz also directs the Community Based Social Marketing Research Lab, a collaborative research program between faculty, students and staff to develop, test and promote behavior change programs that reduce carbon emissions on campus. Dr. Angela Sanguinetti is an ecological behaviorist. She studies relationships between people and their environments, including benefits of spending time in nature and how we understand our interdependence with natural resources. Dr. Sanguinetti is a researcher at UC Davis, where she directs the Consumer Energy Interfaces Lab and brings her behavioral expertise to projects for the Plug-in Hybrid Electric Vehicle Research Center, Center for Water and Energy Efficiency, and Western Cooling Efficiency Center. Dr. Sanguinetti is also the Director of the Cohousing Research Network, which seeks to strengthen the rigor and impact of research establishing the personal, societal, and environmental benefits of living in collaborative neighborhoods. 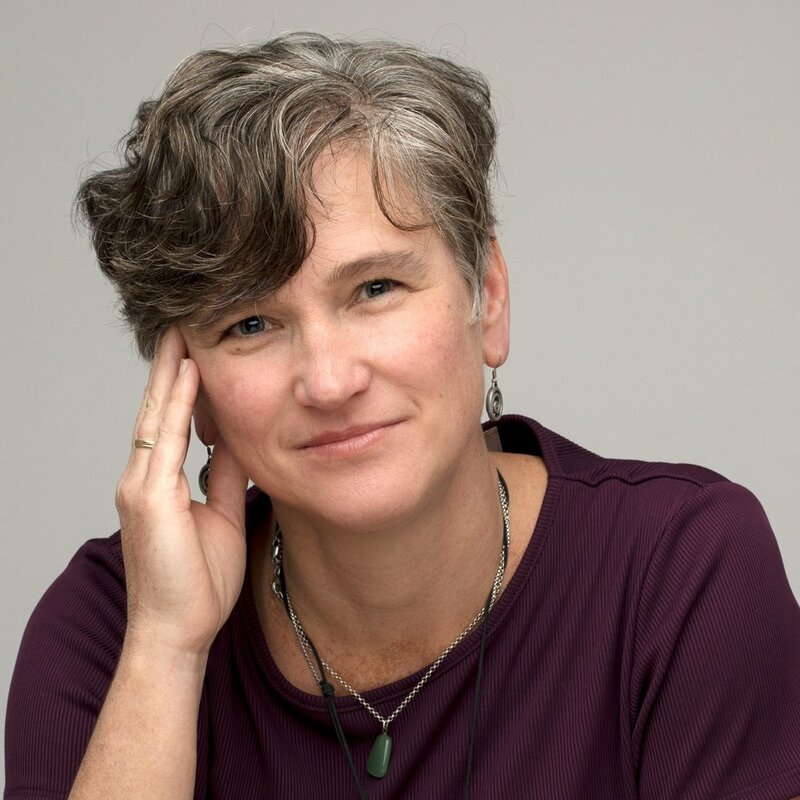 Sea Rotmann was Principal Scientist and Research Team Manager at New Zealand’s Energy Efficiency and Conservation Authority (EECA) for 4 years before starting her own consultancy called Sustainable Energy Advice Ltd in 2011. She is the Operating Agent on Task 24 of the International Energy Agency’s Demand-Side Management (DSM) Program on ‘Behavior Change in DSM’. In this Task, she works on field pilots across the world in sectors as varied as hospital sustainability in North America; solar PV in New Zealand; green leases in Sweden; and library loan kits in Ireland.